This table is the largest rectangular outdoor folding table in Fermobs Bistro range and suitable as a comfortable four or six seater. With so many combinations and colours you will find the perfect combination to enhance any outdoor space. 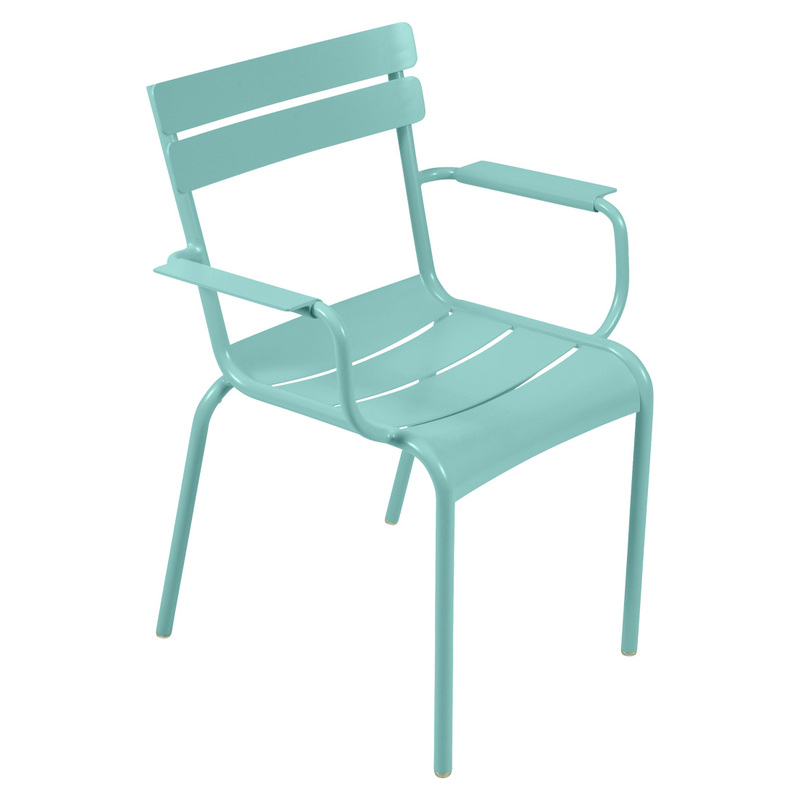 Team with the Bistro Folding Chairs for a monochrome setting or mix up the chair colours for a vibrant colour pop. The table weighs in at 15kg and folds easily to stow away if required. 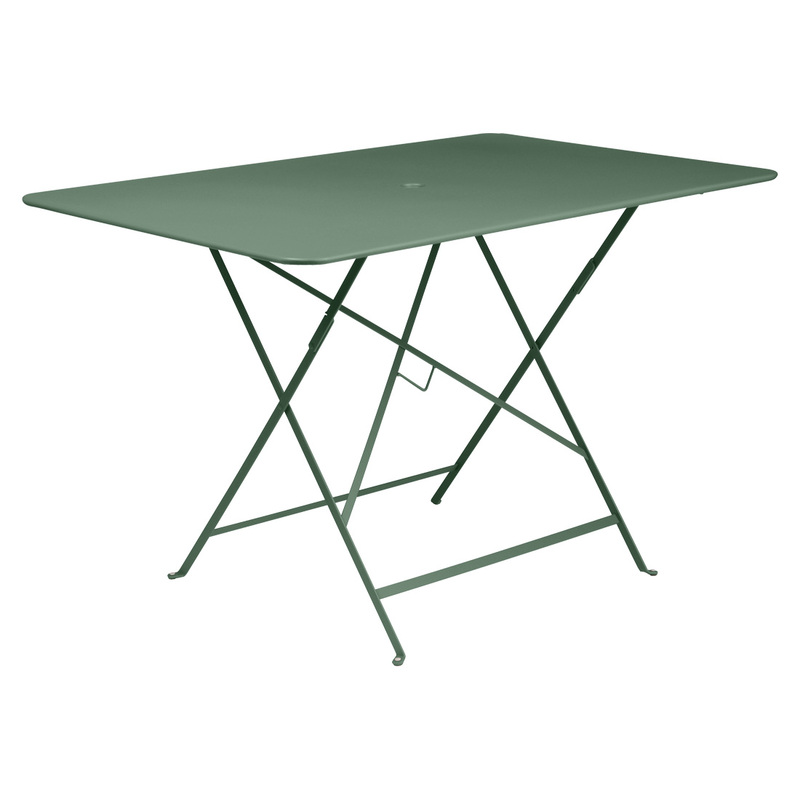 This table has a 41mm parasol/umbrella hole with a cap and weights 15kg.